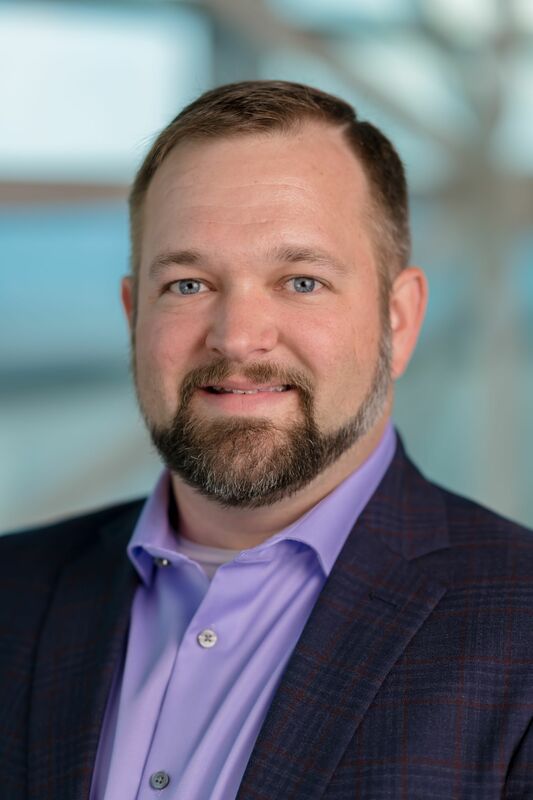 One of the major obstacles hindering business professionals from using videoconferencing systems is the perceived learning curve required to operate them. Many users are intimidated by the various options, features, and physical connections that a typical system can have. 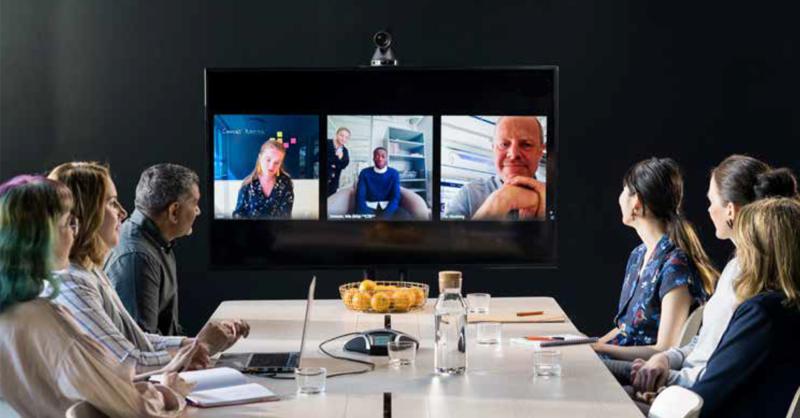 As a result, they are reluctant to attempt to arrange or coordinate a videoconference on their own, opting to either leave it to a more technical person, or not use it at all. Konftel has successfully dealt with this issue by emphasizing simplicity. The design is so intuitive that anyone who knows how to use a laptop or smartphone already has the required skillset. Now users can focus on communicating and collaborating, rather than on the technology enabling it. 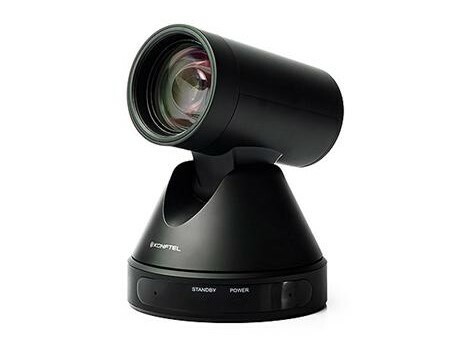 Konftel Cam 50 – This is a camera with an active Pan/Tilt/Zoom (aka “PTZ”) capability with 12x optical zoom, delivering full HD video at 60 fps, with a wide field of view to include everyone in the room. It sports a standard USB 3.0 port for simple connectivity. 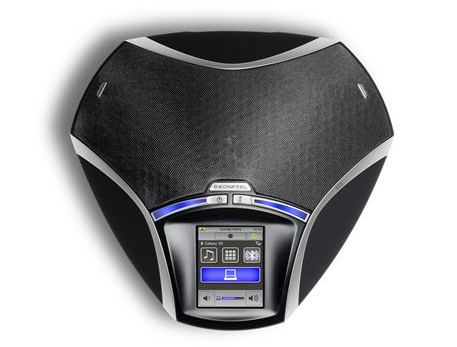 Konftel 55Wx speakerphone – This is an exceptional speakerphone that generates crystal clear audio using Konftel’s OmniSound® audio technology. Providing Bluetooth as well as USB connectivity, it can interconnect with laptops, tablets, and mobile phones for speed dialing, remote control, and advanced collaboration features. Konftel OCC Hub – This is the component of the kit that brings it all together. The camera and speakerphone are capable of functioning on their own, but with the use of the hub, their individual features can be combined into a single collaboration device. 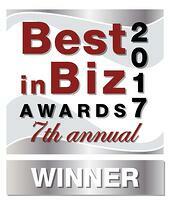 It is also responsible for making the deployment of a conferencing system simple and turnkey. The kit described here enables conferencing between Konftel conferencing kits that are connected over the network. For conferencing that includes participants over various other infrastructures, such as IP telephony, DECT wireless, or via a mobile network carrier, Konftel also offers the more specialized C50300 Hybrid kit. This kit comes in three variations, the C50300IPx, the C50300Wx, and the C50300Mx. All three systems offer the same high-quality camera and convenient hub, but have different speakerphones depending on the network you want to connect to: the 300IPx for an IP telephony network via SIP, the 300Wx for connecting to a DECT wireless network, or the 300Mx for connecting to a mobile network carrier. 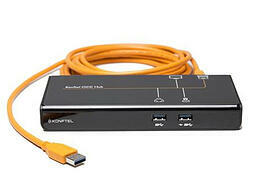 Konftel’s conference kits use conventional USB and HDMI cables for all connections, and everything connects to the hub. Just connect the camera, the speakerphone, and a controlling laptop via the USB ports, and connect a video output device, such as a monitor or projector, using an HDMI cable, as shown in the diagram below. If you’re using a Windows 10 as the operating system on your computer, you have no additional drivers to install – it is all truly plug and play. With Konftel, simplicity is key. Its innovative hub simplifies deployment and even allows you to “bring your own conference” into the meeting room of your choice. In this way, when you meet with your colleagues, partners, suppliers, and customers, you can focus not on the setup, or the configuration of the conference, but on what matters most: the communication itself.